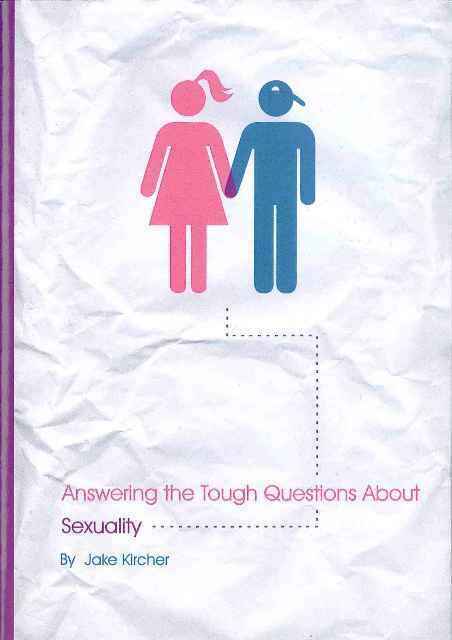 JakeKircher.com: Answering the Tough Questions About Sexuality: Now Available on Kindle! Answering the Tough Questions About Sexuality: Now Available on Kindle! My book, Answering the Tough Questions About Sexuality is now available on Kindle and for the rest of today is FREE!